With two world’s fairs currently in development, a lot is going on. Astana Expo 2017 (Kazakhstan) having the theme “Future Energy,” is a little over a year away and 75 countries have signed up to participate, although the US is not among them. Hill International was recently signed as a contractor to provide project management services for the Expo. Astana ’17 organizers project attendance of 5 million which would be the largest audience in history in that region. 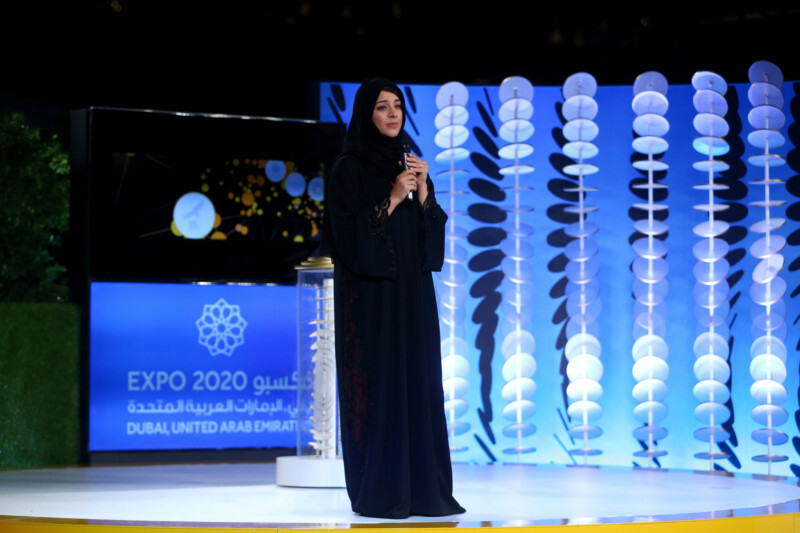 As Dubai Expo 2020 is moving along, Switzerland signaled its national participation this week making it one of the first to accept the official invitation. No decision on US participation has yet been made; however, the US has been officially invited: US Vice President Joseph Biden was given an invitation by HE Mohammed bin Rashid Al Maktoum, the Vice President and Prime Minister of the United Arab Emirates (UAE), and Emir of Dubai. Dubai Electricity and Water Authority (DEWA) just signed a $140 million contract to build three substations and cabling to provide electric power for the Dubai site, and Expo staff have moved into a new facility out on the future expo grounds. A logo for Dubai Expo 2020 has been selected. The logo is based on an ancient ring recently unearthed in the UAE at an archaeological site. Several architectural firms won competitions to design major theme pavilions for the Expo: Foster + Partners, BIG – Bjarke Ingels Group and Grimshaw Architects. Antalya will host national- as well as international-scale conferences, panels, meetings and seminars, while having numerous cultural and artistic activities. The Expo aims to have the highest international audience in the history of horticultural expositions, with projected attendance of some 8 million, including domestic and foreign. Finally, another BIE-overseen event is the 21st edition of the Triennale di Milano International Exhibition, underway after a 20-year lapse and in the wake of the successful and recently ended Expo Milano 2015. The XXI Triennale is entitled “21st Century. Design After Design” and will be open through 12 September 2016, spreading a huge, multifaceted program of exhibitions, events and festivals across Milan in different venues including a portion of the Milan Expo 2015 site.